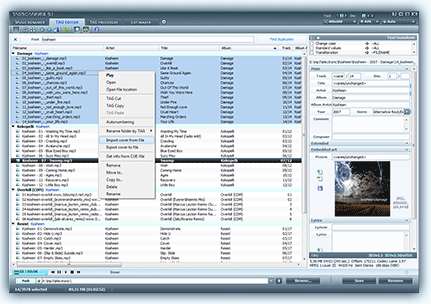 Midi editing software for use with the Roland GR-55 guitar synthesizer, to allow graphical representation of the internal settings and parameters of the GR-55. Realtime editing and patch data backups, bulk patch editing. GR-55 FloorBoard Free Download - we do not host any GR-55 FloorBoard torrent files or links of GR-55 FloorBoard on rapidshare.com, depositfiles.com, megaupload.com etc. All GR-55 FloorBoard download links are direct GR-55 FloorBoard download from publisher site or their selected mirrors.